We currently use Vimeo for our free video tutorials. 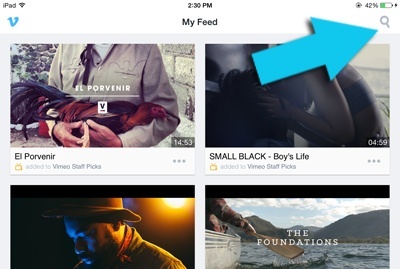 The fastest way to load our videos to your iOS device is via Vimeo's mobile app. 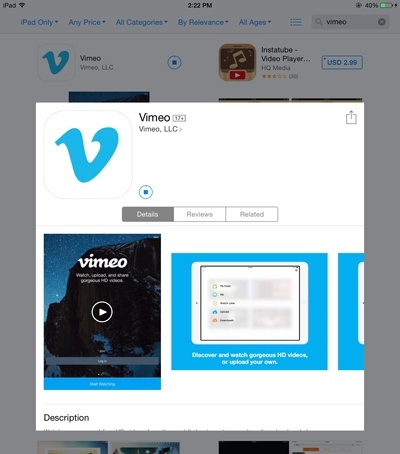 Step 1: Open the App Store and download the Vimeo app for free. Step 2: Open the Vimeo app and log in. If you haven’t registered yet, sign up for a free account. Step 3: Once logged in, click on the search icon found at the top of the screen. 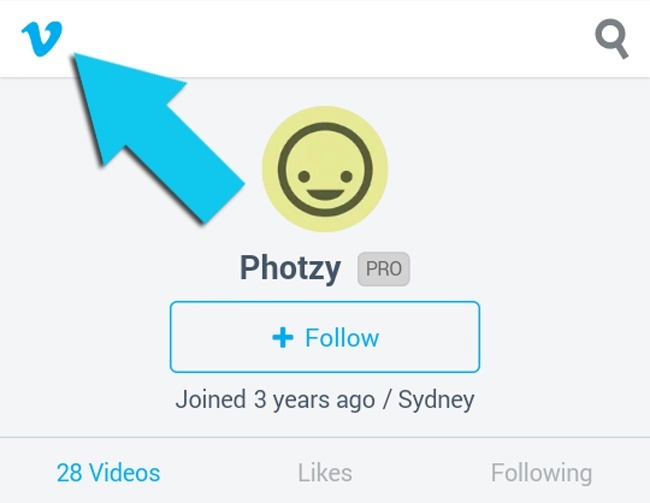 Step 4: Using the search feature, search for Photzy. Make sure to choose People in the categories. 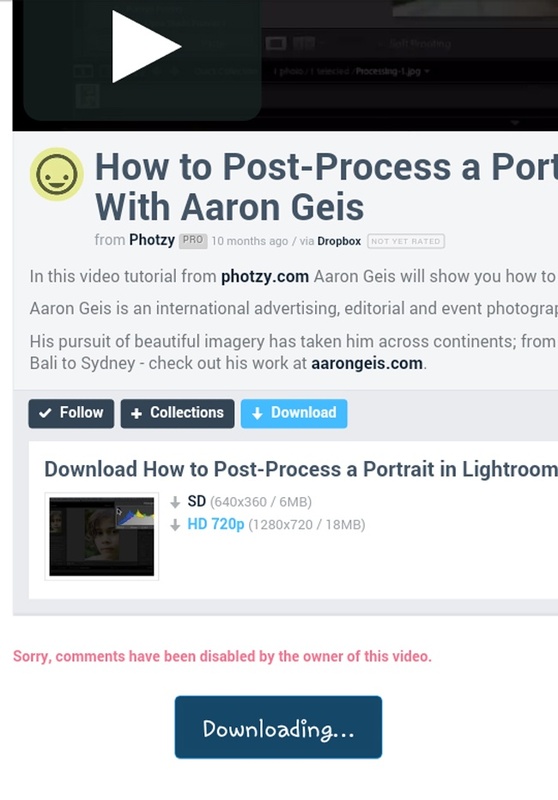 Step 5: Once Photzy shows up in the list, select it to open the page. 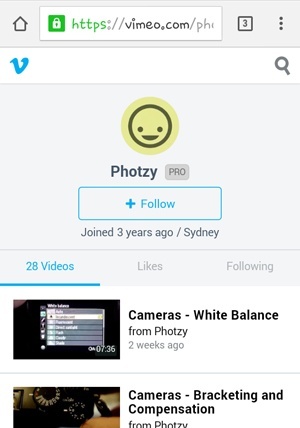 Step 6: On the Photzy page, select the video that you want to download for offline viewing. The video page will open. Step 7. To be able to watch the video offline, press on the download icon found at the top right portion of the screen until it turns orange. The video will start downloading. Step 8: Once the video is fully downloaded, it will be stored in the Downloads section. The download time varies depending on the size of the video. To view downloads, press the back icon until you see the blue Vimeo logo. 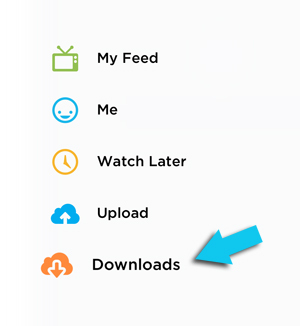 Step 9: Press the Vimeo Icon and choose Downloads in the menu. If you can’t see your video yet, it is probably still downloading. It should appear as soon as the download completes. 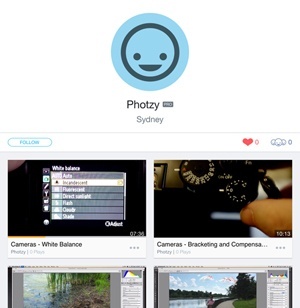 Enjoy watching Photzy videos offline on your iDevice! 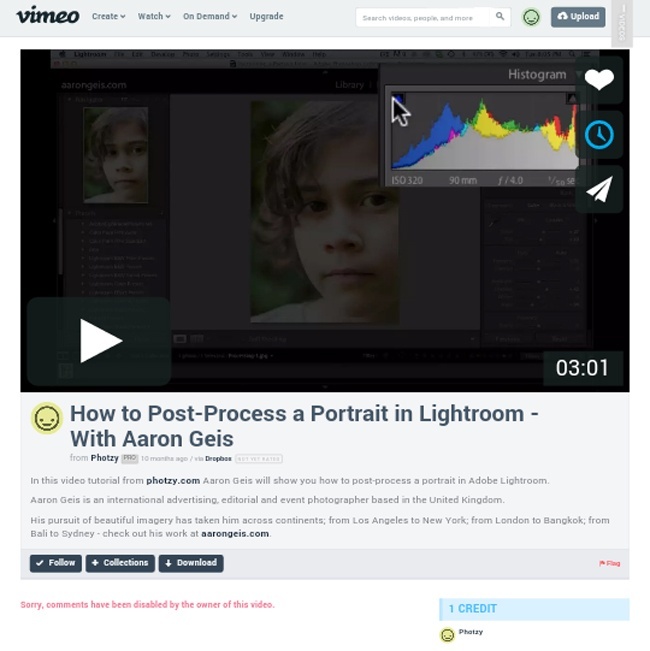 We currently use Vimeo for our free video tutorials. The fastest way to load our videos to your Android or Windows device is via Vimeo's Desktop site. 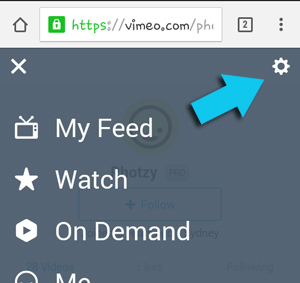 Step 1: Using your mobile device, access the Photzy Vimeo page using this link. 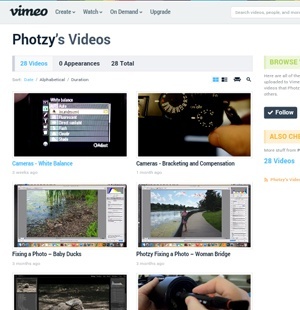 The Photzy Vimeo page will open in your browser. 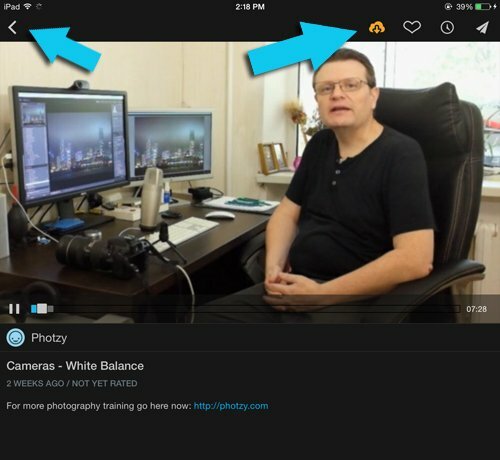 Step 2: Click on the blue Vimeo icon on the top left corner of the page to open the menu. Step 3: From the menu, click on the settings icon on the top right corner. Step 4: Click on Desktop site. The Desktop version of Vimeo will load. Step 5: Navigate and look for the video that you want to download. For touch screen mobile devices, you may need to pinch on the screen for enlarged pages to get a better view. Step 6: Once you find the video, click on it to open the video page. Step 7: Click on the Download button located on under the video description. Download options will appear where you can choose either SD (Standard (Definition) or HD (High Definition). Step 8. 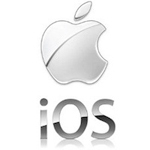 Click on your choice and the video will be downloaded to your device. Pick High Definition for higher quality video. Step 9: To watch the video offline, simply locate the file and open the video. For most devices, it usually saves under your Files folder. 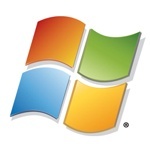 For tablets using Windows, it will be in the Downloads folder. 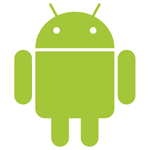 Enjoy watching Photzy videos offline on your Android or Windows device!